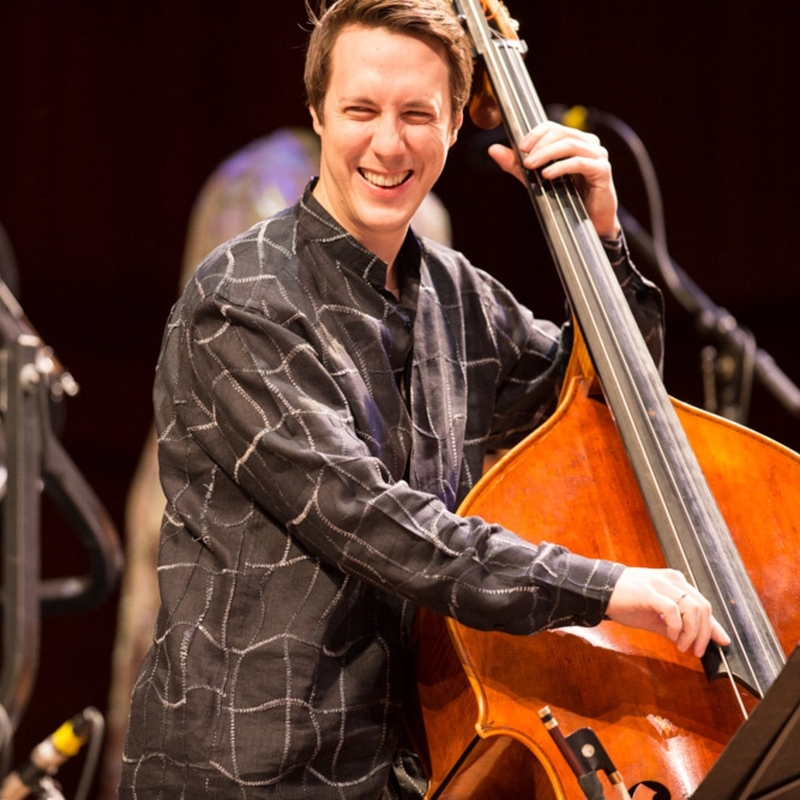 Honolulu-born bassist Shawn Conley won a position with the Honolulu Symphony while in high school and went on to earn degrees in music performance from Rice University. Conley won the 2009 International Society of Bassists Jazz Competition, was a semifinalist in the Thelonious Monk Jazz Competition, and received a Wagoner Fellowship. He has performed with Sting, Peter Gabriel, and Emanuel Ax, among many others. He teaches at the Hawaii Contrabass Festival and regularly performs with The Hot Club of Detroit, The NOW Ensemble, and The Knights.